Kalis Hospitality is owned by Kalis Group, which is led by CEO Alexia Kalis and Executive Director Emmanuel Kalis. Kalis Group is entirely Tasmanian owned and operated and has a 40 year history in various businesses. 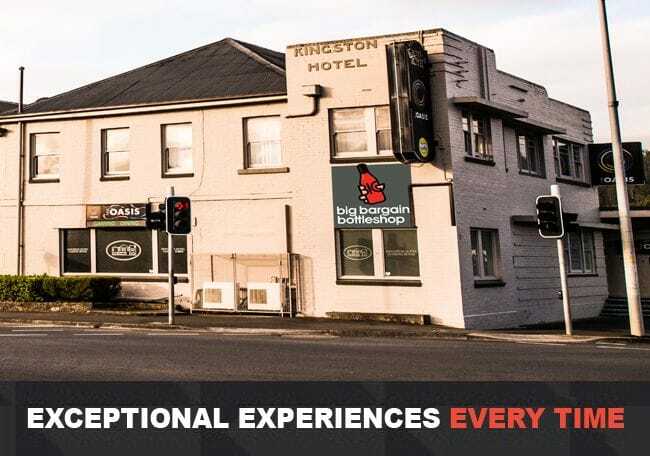 Kalis Hospitality began in 2002 when Emmanuel Kalis acquired the Black Buffalo Hotel in North Hobart. 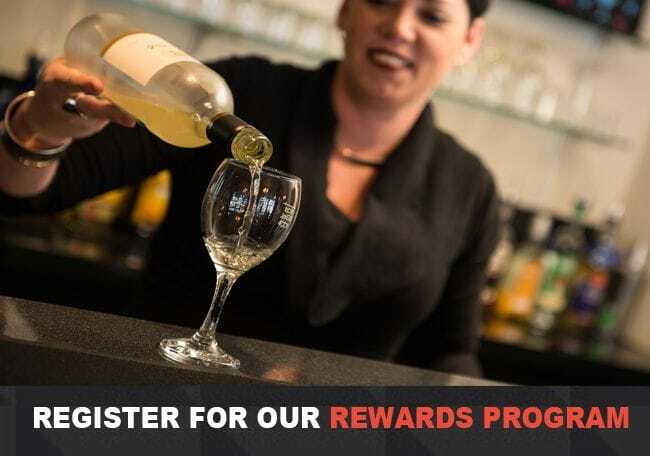 Since that time, Kalis Hospitality has experienced impressive growth and now operates 7 hotels and 13 bottleshops around Hobart and the East Coast of Tasmania. 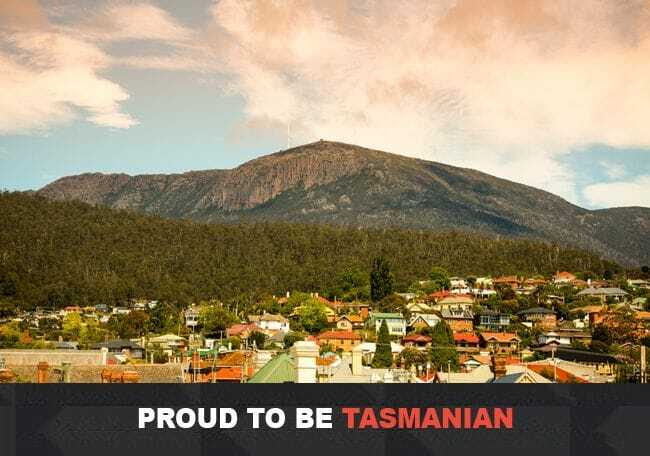 To be Tasmania's premier hospitality group. We are constantly evolving and improving as a company and as individuals. We ensure every element of our business is strong. We have a great reputation with our staff, customers and suppliers. We build long-term, trusted relationships with staff, customers and suppliers. Kalis Hospitality operates from a head office based at 45 Main Road Moonah.